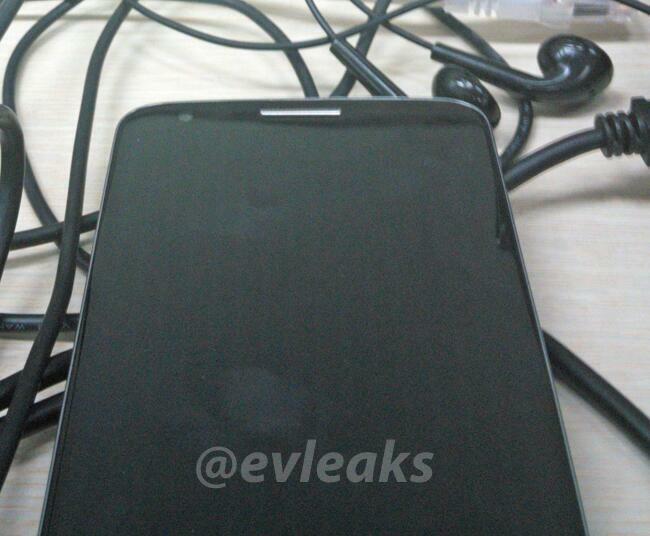 Twitter account @evleaks posted another image this afternoon of the mystery LG device that we have been looking at for the past week. 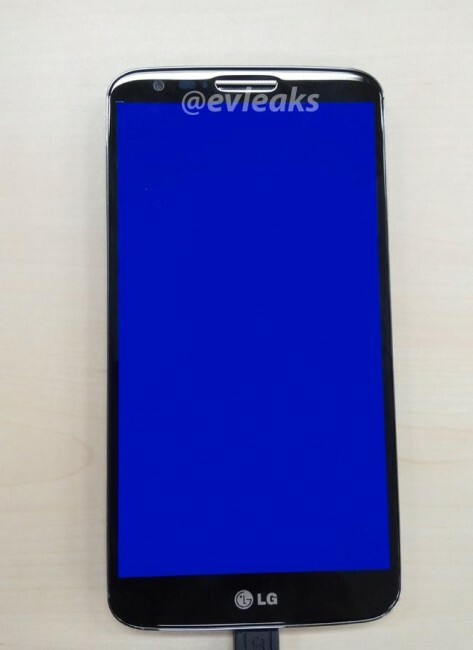 As of right now, our money is still on the idea that this is the Optimus G2 and not Google’s next Nexus, although you just can’t rule anything out these days. As we can see in this image, the device has little to hardly any bezel around the large display. If we take last week’s picture and place them side by side, you can see that it most certainly is the same device. The speaker matches up well and the camera is also in that same spot. While this is still not much to go on, it’s exciting to see OEMs focusing on displays and bezels this year.